Alan King’s Sceau Royal is the latest high-profile horse to miss the Cheltenham Festival after the trainer advised on Monday that his Arkle hope had met with a slight setback and would not be ready in time for the Arkle on the opening day. We should know later in the week if the Sandown Grade 1 winner will be back in time for Aintree where he would be a major player of making the field for the Grade 1 Novice Chase. Interestingly Footpad remains unchanged as the 11/8 favourite for the Arkle with BetVictor with movers Petit Mouchoir 9/4 (from 5/2) and Saint Calvados 3/1 (from 4s). 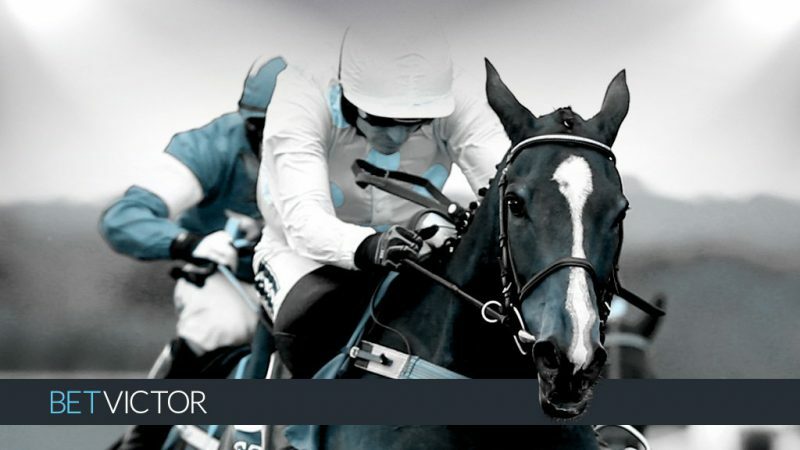 Exeter abandoned today’s jumps card at Exeter on Monday and with Newcastle falling foul to the elements on Sunday we have just Southwell’s fibresand flat fixture this afternoon. At Southwell, triple C&D winner Archimedes ran a terrific race from a stone out of the handicap last time and had previously beat Crosse Fire (2.20) by half a length under today’s jockey Josephine Gordon. The selection meets the winner on 6lbs better terms this afternoon and is entitled to get his revenge on the revised terms for Scott Dixon. A number of Olly Murphy-trained animals are going off at prices shorter than the formbook might suggest they should and Avocet (2.50) is 15lbs higher than when scoring over C&D on her penultimate start. The mare is in the form of her life, however, and she must go close given Murphy looks to have found the key to a mare who has won her last couple of starts by nine lengths. Do note the five-year-old has also been declared by the yard for Kempton on Wednesday evening. Lean On Pete is likely to try to make all, but the hope is that he can help set the race up from the front for the selection. Hughie Morrison’s Cousin Khee is another chasing a quick hat-trick but both those wins were gained over two-and-a-quarter miles although the 11-year-old did win over today’s C&D from a 1lb higher mark – although that was back in August 2014. Katie Gale (3.20) finished just over three lengths behind Cousin Khee on her last start and she is 10lbs better off today. Today’s trip looks likely to suit the Robyn Brisland mare more than the likely favourite and the selection has won over higher marks in the past. Luke Morris retains the ride. Napping (3.50) has joined the yard of Olly Murphy having been trained by his mother in her six career starts to date. The mare is closely related to five winners including on fibresand and she is certainly bred to be better than a 54-rated animal. Coiste Bodhar came back to form when scoring over C&D and a 3lbs rise is fair but Murphy has brought about significant improvement in a number of horses in recent months and Napping can, hopefully, be added to the list. Mister Music has won his last couple of starts over 7f at Southwell, but is equally as effective over a mile and must go close with apprentice Aled Beech again taking off a valuable 7lbs. Monsieur Jimmy was a fluent winner over today’s C&D from a 6lbs lower mark last month and is another last time out winner to consider although he will need another career best to defy his revised mark. The nod goes to Boots And Spurs (4.20) who returns from a 115-day lay-off but is a dual C&D winner from higher marks including under today’s jockey Luke Morris back in December 2015.